Writing and Marketing: Freelance Writing - Should You Give Your Home Address to a New Client? Freelance Writing - Should You Give Your Home Address to a New Client? If you’re a freelance writer who does editing and promotes your services online, it’s no doubt you get queries from strangers. Dealing with potential clients who you don’t know is not a problem if all contact and work is done online. But, what if the client doesn’t have internet access and asks to mail his manuscript to you? You might be shaking your head, thinking that everyone has internet access. Well, let me assure you that there are some people who don’t have internet access. So, if you’re contacted by this type of client, the question arises: Should you give your home address to someone you don’t know, even if it’s to earn money? Okay, so what do you do? 1. Have a post office box for your freelance writing business. Don’t give your home address to someone you don’t know. 2. You might prepare a questionnaire for potential clients to fill out. This will help you determine if you want to work with this individual. You might include the individual’s experience level, genre, a synopsis of the manuscript, writing affiliations/groups, and so on. Why might having this information be important before accepting a gig? There are a lot of people out there with a lot of ideas for books. I’ve been contacted to edit a nonfiction manuscript that explained how to commit crimes without getting caught. In an article by Allena Tapia at About.com, she suggests leaving the questionnaire “soft” because down the road you may have a client who gives you lots of trouble and you’ll want to avoid that situation again. Being able to revise or add to your questions makes for a more effective questionnaire. 3. Have a note (some text) on your business website that explains you may not be able to accept all queries due to work load. This lets the individual know it’s possible you’re not available and is an easy out when asked to work with someone you’re not comfortable with. You might also add your questionnaire to your website, giving visitors and potential clients an idea of what’s involved in working with you. If you decide to do this, you can create a separate page for it. Have the link to that page on your Services page. This will make it convenient for anyone thinking of using your services. These are three simple freelance writing steps to help keep you safe. 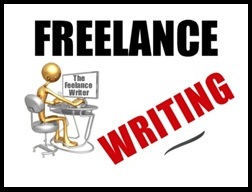 Want to Take Your Freelance Writing to a New Level? 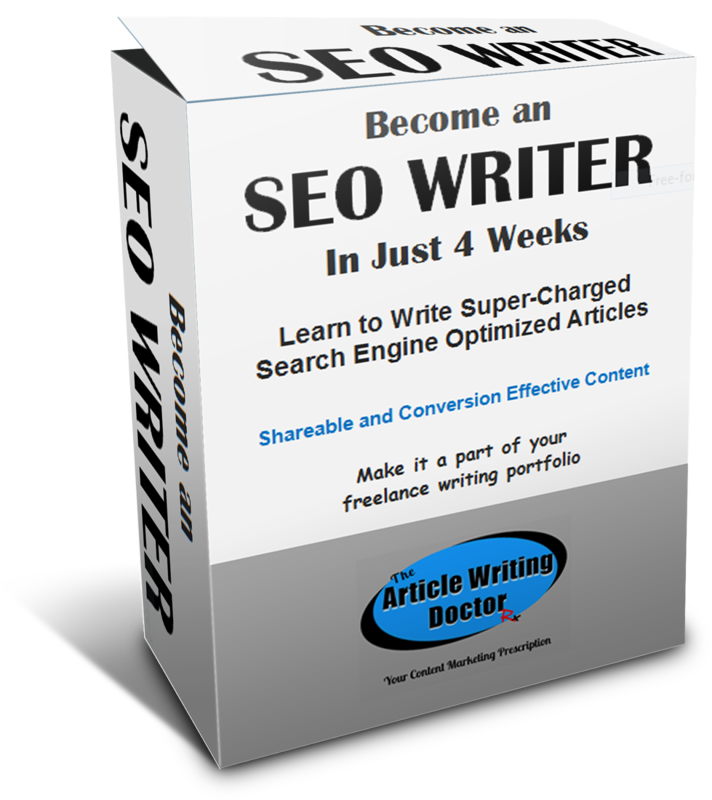 Become an SEO Writer in Just 4 Weeks will show you how to write super-charged articles and content that will be reader and SEO friendly, shareable, engaging, and will increase conversion. And, it’ll show you how to find prospects and work. Whether you’re just starting out or whether you want to add this lucrative writing skill to your resume, taking this e-class will give you the tools you need to take your business to the next level. It's interactive, in-depth, and priced right. Check it out today. Just click on the link above for the details.